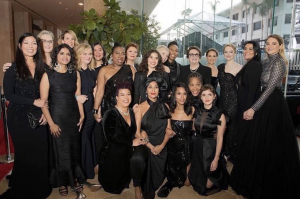 The 2018 Golden Globes were about much more than the works nominated this year, but rather the #metoo movement which was most prominently seen in the outfit choices of hollywoods biggest stars; all black ensembles. The fashion of award shows gain just as much, if not more attention than the awards themselves, but when the conversation moves from simply asking “who are you wearing tonight?” to “why you wearing this tonight,” a platform for discussing major issues is made. Fashion has always been at the fore front of many of the major political and social movements. From the white dawned by the suffragettes, to the black berets worn by the black panthers of the 60’s, to the pink hats and all black outfits of the times up movement, and woman’s rights movement of today. Founded in 1903, the Women’s Social and Political Union (WSPU) was an early, often militant suffragist group. 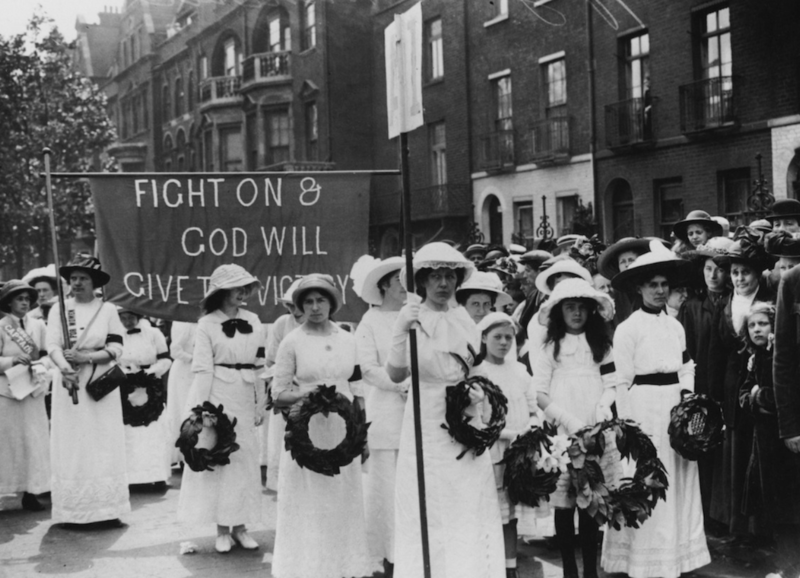 In 1908, the honorary treasurer of WSPU, Emmeline Pethick-Lawrence, chose three colors to unify participants during a demonstration in London’s Hyde Park: white for purity, purple for dignity and green for hope. These colors allowed the group to show cohesion. 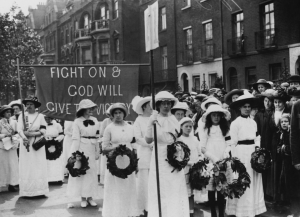 Well aware of the effect clothing could have on their movement, many British suffragists wore long white dresses and skirts, choosing to dress both fashionably and conventionally as they fought for a woman’s right to vote. 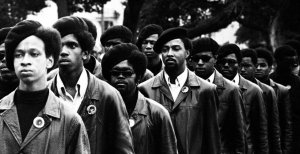 Int he 1960’s and 1970’s the black power group utilized all black outfits to assert a uniform, again creating a sense of cohesiveness and strength. 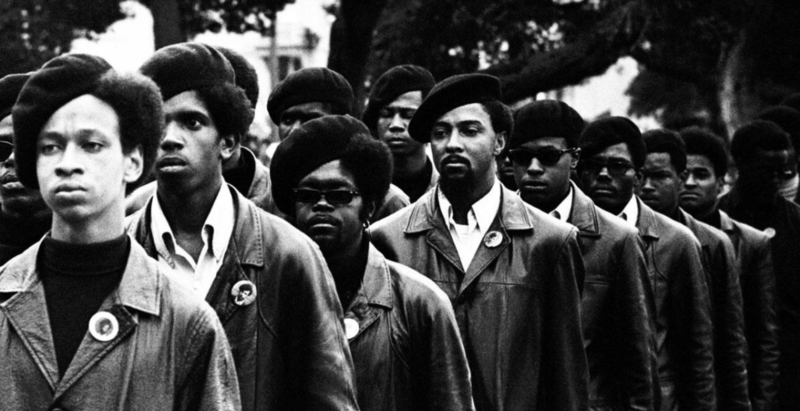 One iconic piece of the uniform was the black berets worn by followers. The black beret was a nod to the green berets worn by American soldiers. The change of color represents a defiance of authority, and the rejection of institutions which upheld the suppression American citizens. Fashion’s use to support and shape past movements has allowed groups to promote a sense of cohesiveness, and strength, ideas that can propel a issue to the for minds of viewers. Fashion continues to provide platforms for groups to express political and social issues, and promote conversation on the topic.